The Nevil Shute Symposium April 13-15 is now over. Below is the schedule. 1:00 - 5:00pm - Registration. Check in and pick up conference materials. Registration will be in the lobby of Six South St. hotel. 9:00 – 10:00 Welcome. Introductions. Overview. Short presentation. 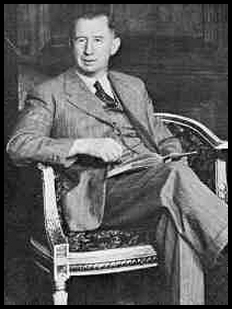 10:30 – 12:00 Shoshana Milgram Knapp "Happy Heroes and Human Values; A Theme in the Fiction of Nevil Shute"
1:00 - 2:00pm - Robert Wester - "WWII and Nevil Shute"
9:00 – 10:00 Beall Fowler - "Churchill, Orwell, & Shute, with apologies to Thomas E. Wicks"
10:30 - 11:00 -David Horvath - "No Highway: Metal Fatigue, Then and Now"
11:00- 11:30 Robert Russell - "Prescient writing and an unusual error"
2:15 -3:15 John Douglas "Humor in the works of Nevil Shute"